Veteran moms have so much wisdom to pass on the future generations, and we don’t hear their voices nearly as much as we would like to. 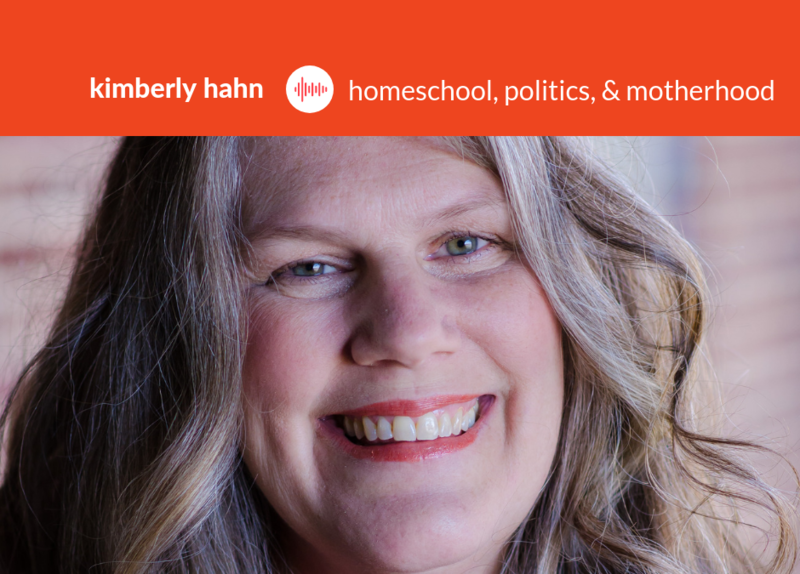 Kimberly Hahn joins me on this episode of The Dignity of Women to share her experience homeschooling six children, her conversion to the Catholic faith alongside husband and scripture scholar, Scott Hahn, and her recent segue into local politics. Kimberly Hahn earned a Bachelor of Arts in Communications and a Master of Arts in Theological Studies. She has been married to theologian Scott Hahn since 1979 and the two have six children, and fifteen grandchildren. Kimberly became Catholic in 1990, after a difficult struggle during the four years following Scott’s entrance into the Catholic Church. Together they completed a book about their journey into the Church entitled Rome Sweet Home. Kimberly’s other books include Life-Giving Love, a 4-part series on the Proverbs 31 woman, contributions to Catholic for a Reason, The Gift of Femininity, and The Fabric of Life. She also co-authored the book Catholic Education: Homeward Bound – A Guide to Home Schooling. In her recent retirement from twenty-six years of homeschooling, Kimberly decided to launch her political campaign and was elected for a four-year term on Steubenville, Ohio’s City Council as Councilwoman-at-Large. 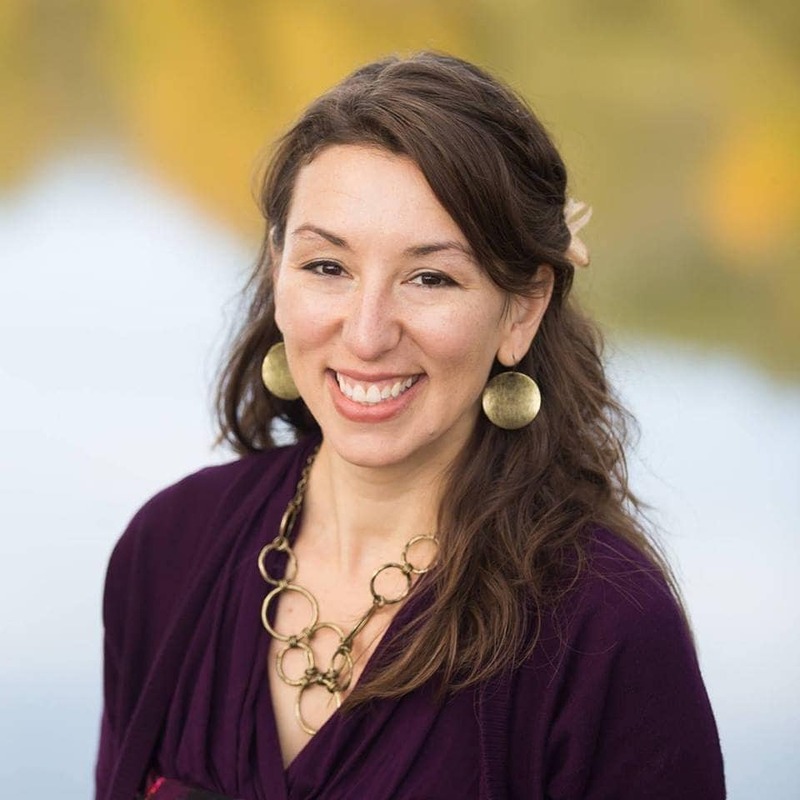 She currently serves as a city councilwoman, defying all odds in a city that is 6-1 Democrat, with only 3 former Republicans elected in the last 26 years, and only one woman on the council. How did she do it? She did it by knocking on thousands of doors and getting to know the needs of the people on an individual basis, regardless of their voting record or their status (knocking on doors in the projects as well as single family homes). This led to one touching incident, in which a man in the projects said that he didn’t care what her political ticket was, he was voting for her just because she took the time to care enough to knock on his door! When I picked up Kimberly Hahn’s 2001 release of Life-Giving Love, I was particularly touched by its message in the very depths of my soul. At the time, I was a recent re-vert from a very uneducated Catholic faith, and had fallen deep into the ideologies of the feminist movement. I had built a disdain for marriage and family life in my heart, which was subject to my own desire for personal success. Life-Giving Love cut to the core of what I intuitively knew to be true. It resonated loudly of a sacrificial love that required great surrender. In John Paul II’s Letter to Families, he speaks of the world giving human weaknesses a certain veneer of respectability with the help of seduction and the blessing of public opinion. This was certainly true for me, and if we look at what’s trending in media and on news outlets, the same is still true today. Our weaknesses and vices as human beings are often publicly elevated and applauded, making them desirable to others. With this mentality, it becomes almost impossible to desire the virtue of self-denial and sacrificial love. But this is necessary for marriage, family, and even society to succeed. Contraception – are Catholics out to make all the Catholics they can? The power of our fertility, The gift of siblings, How do we help them prepare for heaven? What can we learn from Biblical and familial ancestors? Hello Kimberly!! Thank you so much for all that you do!!! I was wondering if there was anyway we could get Alice’s podcast written or translated clearer. I found it very difficult to understand. What I could understand was beautiful, but it was a little rough. Thank you so much! God bless your work! We are on the translation of Alice’s podcast! I didn’t want to wait any longer to release it, and transcribing can take a bit of time (but so worth it for her)! Thanks for listening.